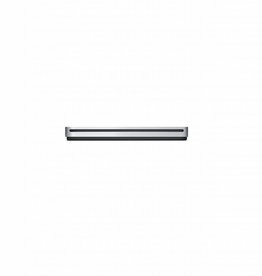 The ASUS Slim SDRW-08D2S-U is the perfect companion for your Eee family products or other mini-notebooks. The portable and stylish ASUS SDRW-08D2S-U lets you create and read CDs or DVDs with speed, style, and simplicity. Encased inside a slim and elegant diamond-cut design with a shimmering finish, the SDRW-08D2S-U is a joy to carry and pair up with your Eee PC. 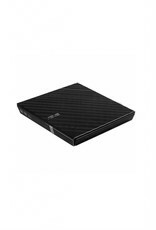 This slim external DVD re-writer utilizes high-speed USB 2.0 with the ability to record on 8X DVD+R, 8X DVD+RW, 6X DVD-R, 5X DVD-RAM, and access 8X DVD-ROM and 5X DVD-RAM formats. The SDRW-08D2S-U does this by powering the unit through the USB ports so you don't have to carry any big and bulky power adapters, or hunt around for open power outlets. Additionally, it includes user-friendly burning software by Cyberlink. 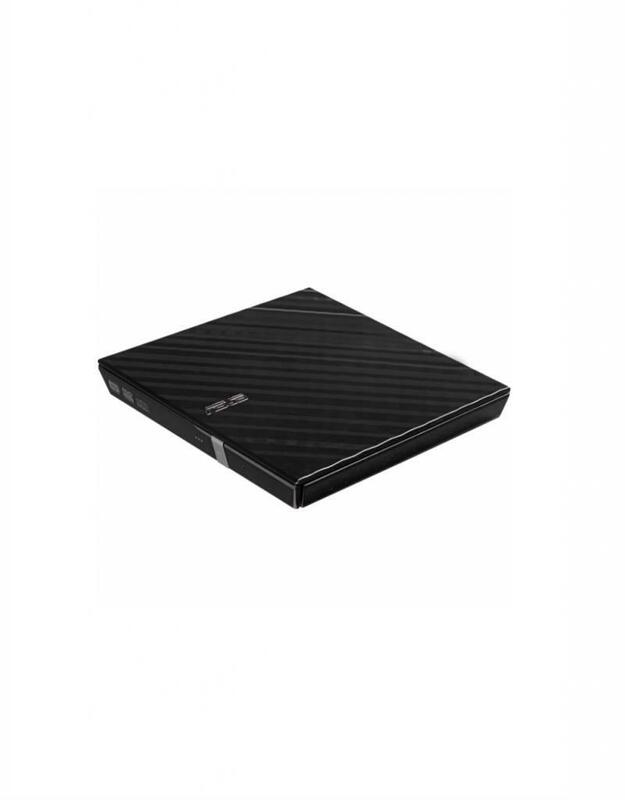 From backing up your songs to encrypting your secret data, it can all be done quickly with the easy to use ASUS Slim SDRW-08D2S-U. The data encryption feature in the provided software gives you a reassured peace of mind by protecting your most sensitive material with secure password protection. It also has the ability to hide file names from unwanted onlookers. 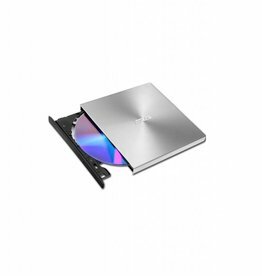 The ASUS SDRW-08D2S-U encompasses a wide variety of high-grade features that easily makes it a must-have component for anyone looking to create CDs and DVDs on-the-go or at home.